RTÉjr’s Clara Murray joins us for our free opening night flight-tastic activities! 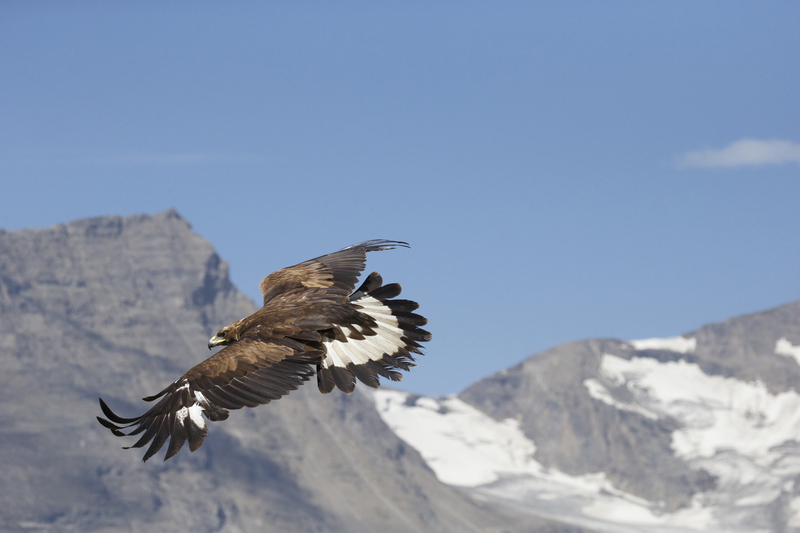 See a rare and beautiful Golden Eagle in Meeting House Square, help us create a giant bird in the IFI foyer and check out our amazing model airplane display. Lots of fun activities for all festival goers! 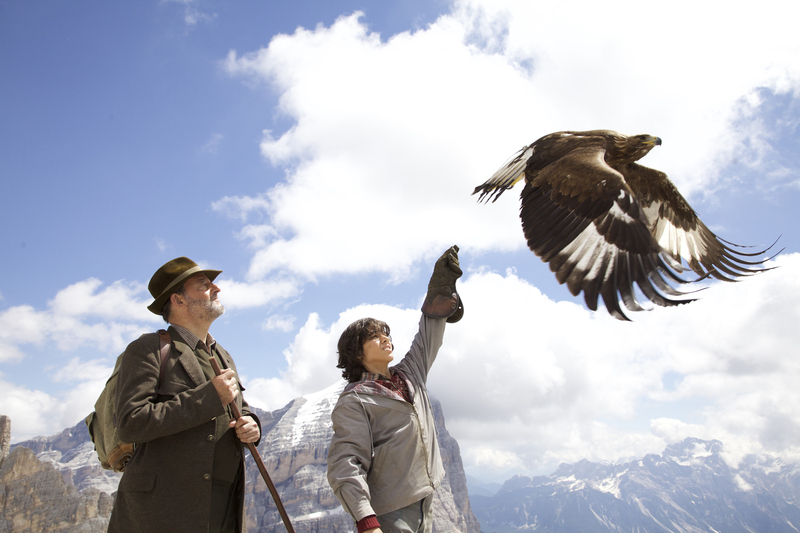 Filmed with real eagles in the Austrian Alps, this is the story of a hunter’s son Lukas, who rescues an eagle chick, names him Abel and teaches him how to feed and fly. Once freed into the wild, Abel has to learn to hunt and kill for food, but Lukas’ father is angry and the boy runs away into the mountains. 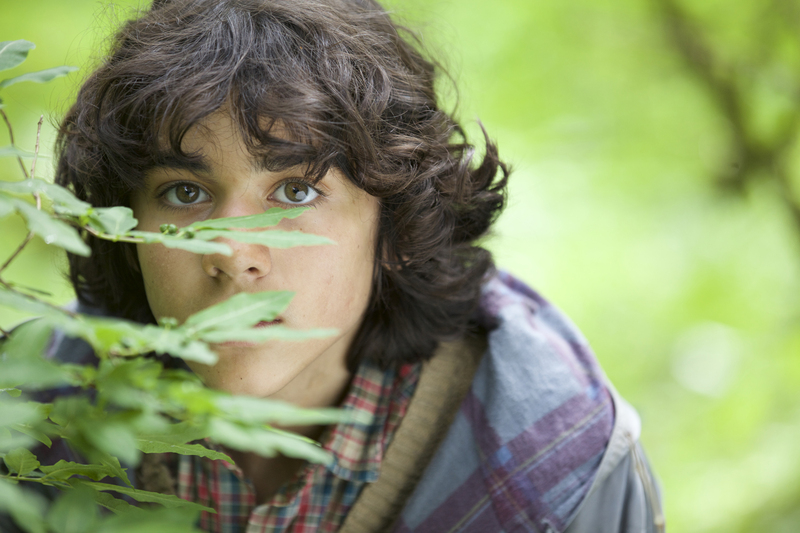 Will Abel come to his rescue? A stunning tale of friendship, family and nature in the wild. 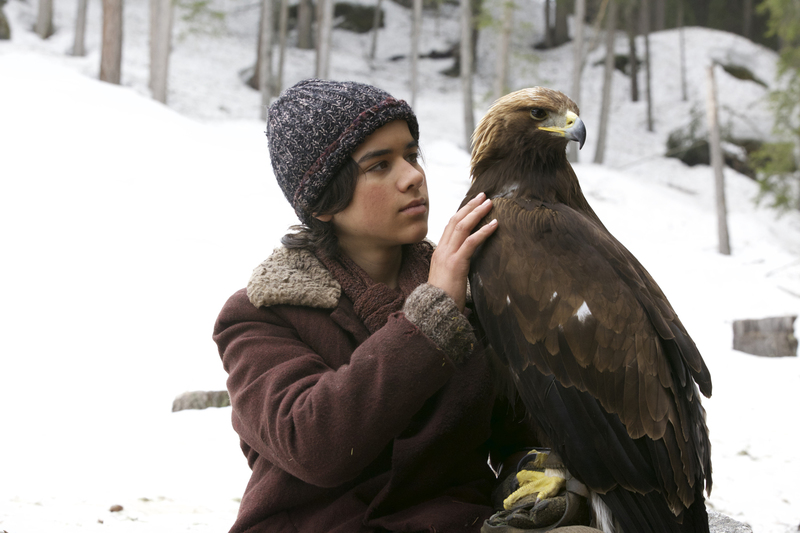 Please note: film contains scenes of eagles hunting prey. Prey Centre in Wicklow, will demonstrate his magnificent Golden Eagle – the National Geographic star James – in Meeting House Square before the screening. Imagine if you had a tiny mouse that did all the cleaning up when you weren’t around! This delightful film uses stop-motion animation to tell its story about a kind mouse.